The cruise port in Messina is located right in the heart of downtown. It is easy to walk off the ship and into the Pazza del Duomo. This is the heart beat of touring Messina. Messina is a large and noisy port city and while it has some interesting historical spots, the real reason to come to Messina is to visit Taormina, Mt. Etna, The Good Father countryside of Savoca and Forza d'Agro and Tindari. 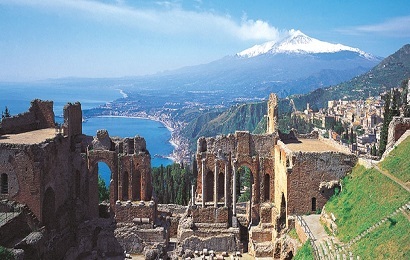 If this is going to be your first visit, then a day trip to Taormina and Mt Etna is a must. 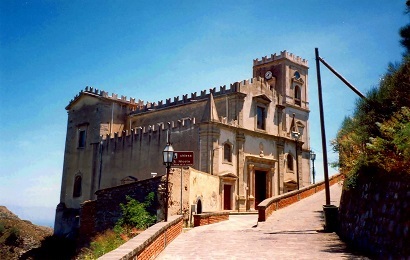 Following the steps of "Godfather" in Sicilian countryside. 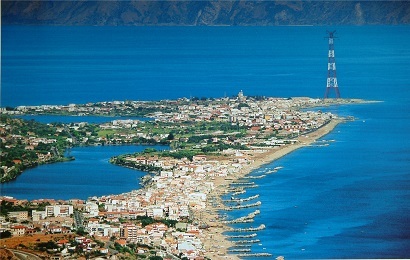 The visit of Messina and Tindari, a Greek colony with magnificant views. 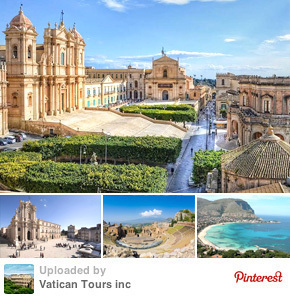 "We love Sicily and this was our third visit. 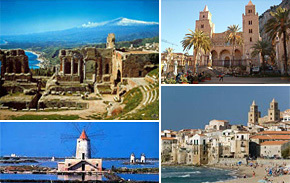 We have already seen Taormina so the tour was our best choice." John Snowdown, London, U.K.